RAPID CITY, S.D. 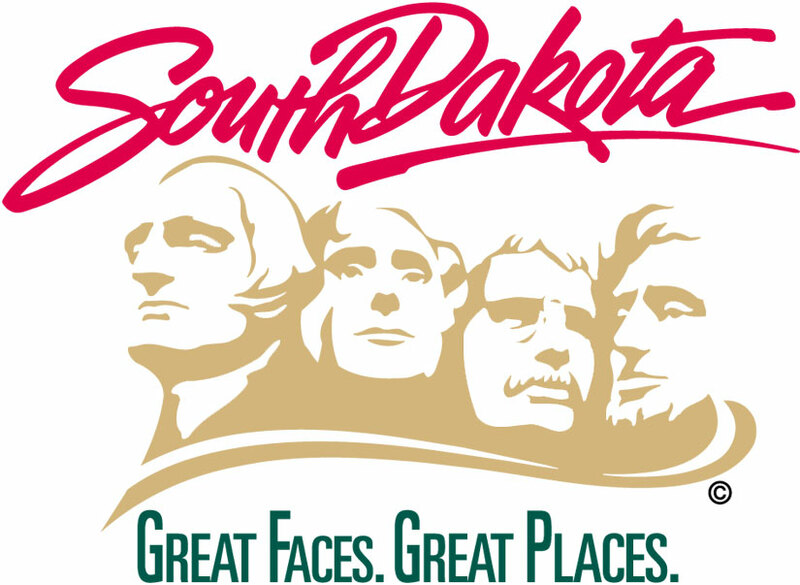 – The South Dakota Department of Transportation says rehabilitation work on the Haines Avenue and Maple Street bridges on Interstate 90 in Rapid City will resume on Monday, Aug. 13, 2018. Work on Phases 2 and 2A in the westbound lanes of I-90 is scheduled to start Aug. 13, 2018 and be completed by Nov. 16, 2018. During this phase, westbound I-90 will be reduced to one lane through the construction zone and the Exit 59 (Lacrosse Street) westbound on-ramp will be closed. A signed detour will be in place for the ramp closure. Rehabilitation work involves removing and replacing the bridge approach slabs and approach pavement, repairing unsound concrete on the bridge decks, placing a high friction surface treatment on the Haines Avenue bridge and a new concrete overlay on the Maple Street bridge, along with barrier curb modifications. Heavy Constructors, Inc. of Rapid City is the prime contractor on this $2.3 million project.